Commercial Solar – Solar System Inc | Solar System Inc. 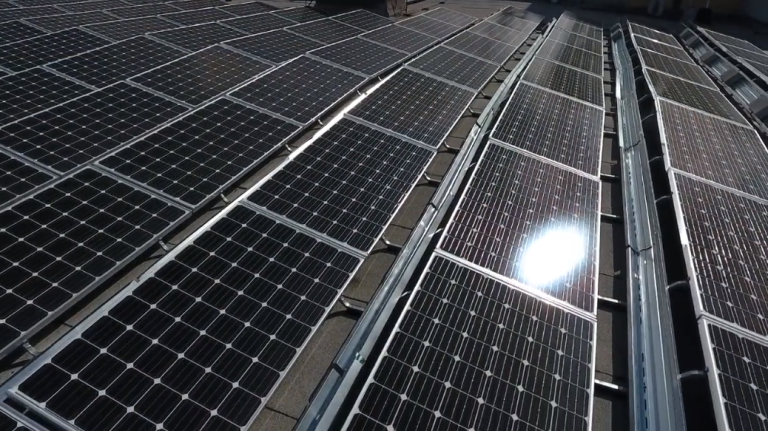 Choosing a solar system for your business is one of the best decisions you can make. It is important to understand all the benefits that apply to your business before you decide on a solar installer. Contact us today so we can draft a detailed proposal of how you can benefit from solar! Solar System, Inc. offers a variety of solar financing options including $0 down, PACE Financing, and additional loan options. We will work with you to obtain the best financing available for your business. Our 25 year warranties also apply to all our business solar systems. Solar is a great way to increase your property value, decrease your electrical costs, and take advantage of any federal tax credits. You are also contributing to a cleaner, greener climate! Just as with residential installations, we are with you throughout the entire process, ensuring that each step of the way goes smoothly. We understand the decision to go solar for your business is an important one so we want to make sure you are completely satisfied and will answer all your questions throughout the process.